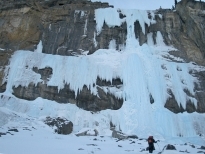 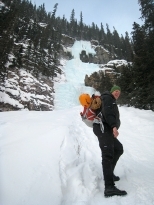 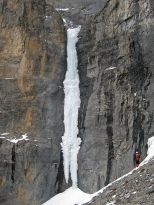 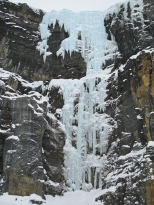 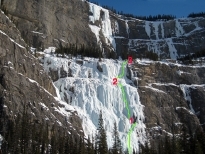 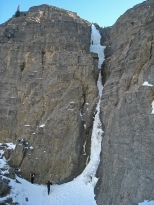 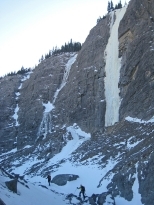 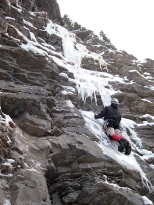 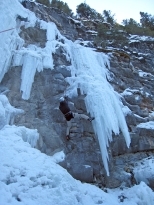 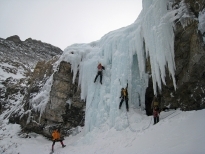 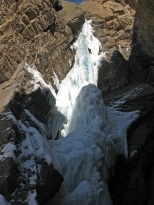 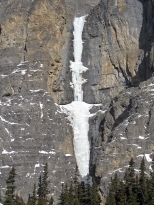 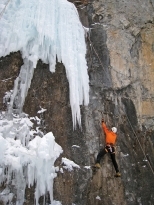 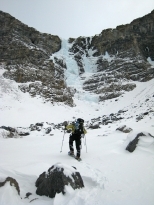 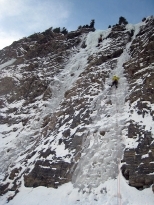 In February 2008 I took leave without pay from my work and went ice climbing in the Canadian Rockies with various Danish and American partners. 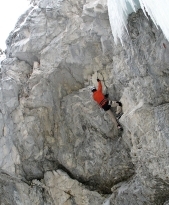 It was a fantastic month where I got stronger and stronger, and climbed harder and harder. 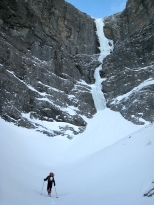 Below you see a list of the routes I climbed in chronological order with links to my blog entries describing the climbs.